Elderly residents falling in senior living communities and hurting themselves gets discussed a lot within the care industry, the immediate physical harm a fall can have, the damage that can be done from being left on the floor for too long, the ongoing health implications after a fall and the best way to prevent or minimize falls happening again. What gets discussed a lot less frequently however is the emotional and psychological impact falling can have on someone. 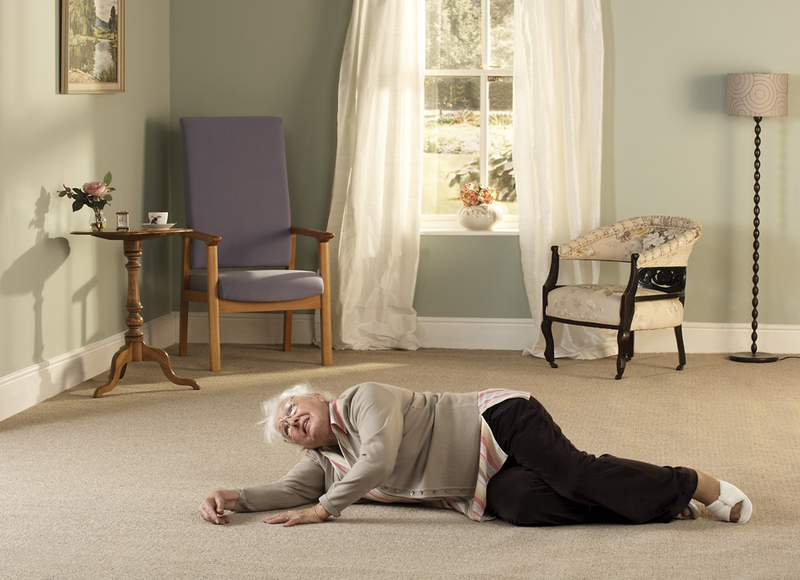 Whilst, to a younger person, a fall may not seem like a big deal; many elderly people can and do have a very real fear of falling. A study from the WRVS (the Welsh Royal Volunteer Service) found that the fear of falling meant 225,000 people aged over 75 wouldn’t leave the house by themselves and interestingly it wasn’t the physical aspects of a fall that caused this behavior but the associated emotional and psychological repercussions of it. 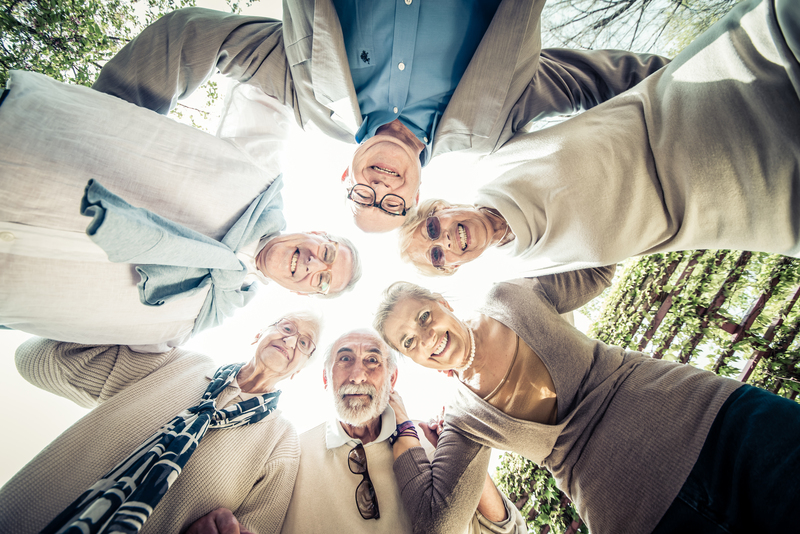 Over one fifth (21% to be exact) of elderly people interviewed in the study who’d had a fall in the last five years had suffered with their confidence as a result, with 10% of people saying they were now a lot less independent. Even in people who hadn’t suffered a fall, the fear of falling was an issue, often exacerbated during periods of bad weather or the winter months, with a huge 52% of older people stating they felt much more vulnerable during winter and more likely to stay indoors. Sadly, more than 1 in 20 (7%) of the study sample they spoke to were concerned that no-one would even notice if they fell because they don’t see anyone for days on end. 23% of older people in the study said poor street conditions (poor lighting or poor pavements) made them feel less confident about leaving their home. And finally, the fear of falling was shown to have a direct correlation with increasing age. Over one in five (21%) of those aged 75-79 were worried about falling whilst this increased to over one in three (35%) of the over 85’s. This isn’t just an issue that affects the elderly though; 58% of people interviewed who were caring for a loved one reported a ‘great fear’ that their friend/relative might fall again, compared to just 25% of those that were being cared for themselves. It might seem hard to appreciate to anyone who’s never had a fall but the fear of falling, rather than the physical act itself, is an issue that has a huge negative impact on people in their old age. It leaves them feeling older than they actually are, helpless, hopeless, angry or frustrated and fearful of another fall. They worry about being forced to relocate to another home, about potential disabilities after a fall which might incapacitate them and leave them dependent on others, losing the ability to easily move around on their own and being confined to their home or having to rely on others, being in constant pain and losing the ability to easily accomplish tasks like bathing, getting dressed or even combing their hair. Unfortunately, as people become older they do become frailer which can then, sometimes, lead to falls. 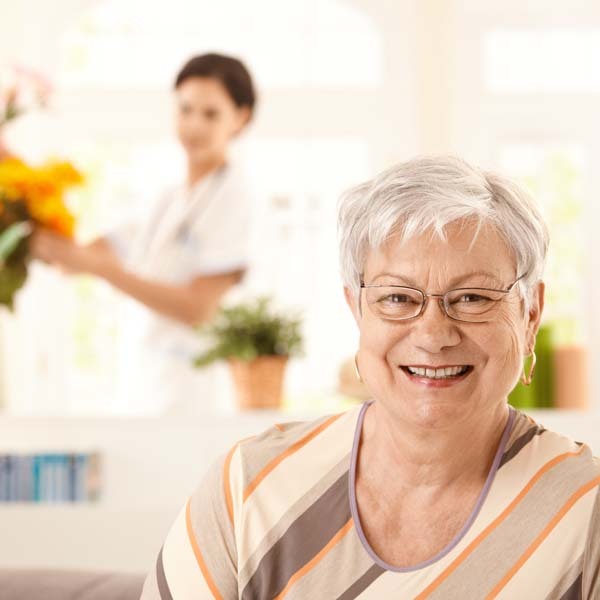 Whilst the aging process can’t be prevented, what’s important is to maintain a person’s independence for as long as possible, enabling them to live at home, either alone or with a loved one with dignity. The first thing to do is identify why falls might be taking place and take actions to reduce that risk including making a plan for getting help if they do. Just taking this simple step will often allow people to feel a lot more in control of their life which will then engender a feeling of confidence and help reduce anxieties and worries. Talking to someone is a big part of this, whether it be a friend, loved one or health professional; the old adage a problem shared is a problem halved will never be truer. Falling and being unable to get back up unaided makes people feel very isolated, vulnerable and alone so just being able to discuss these worries and putting a plan in place to deal with them makes a lot of people feel better. Whilst no one will ever be able to prevent all falls, it’s also very important not to let a fall set people back and knock their confidence. Setting small, achievable goals after a fall will help with this. Get them to walk a few steps before stopping and then a few more. Even if it’s just in the comfort of their own home this is a great confidence boost after a fall. Unfortunately many people after a fall stop most, if not all physical activity which then leads to feelings of isolation and depression and worse can even have a physical effect as they stop taking exercise and so lose muscle strength, making another fall much more likely. Helping people stay positive and active then is an important key in preventing further falls. To help with that make sure anyone who’s been identified as at risk of falling has a falls plan in place. This will make the person feel a lot more secure and comfortable in their own home, which is key to their mental wellbeing. A fall plan typically include environmental and health risk factors, and what to do if a fall occurs when someone is alone, who they’ll contact and how that person would then get to them. The quicker you can get to someone who’s had a fall the better off they’ll be, for both their emotional and physical wellbeing. People that are left on the floor for long periods of time often suffer feelings of embarrassment, frustration, and distress whilst the physical aspect of the fall means that, even if they’re uninjured, being left on the floor for over an hour leads to higher mortality rates through complications such as pressure sores or dehydration. Falls will always happen, unfortunately it’s a part of growing older but if people are encouraged and helped to manage it themselves for as long as possible then they’ll remain independent and active for a lot longer. This will then of course have a massive influence on their mental wellbeing keeping them active even longer and the more active someone is, the less likely they are to fall.